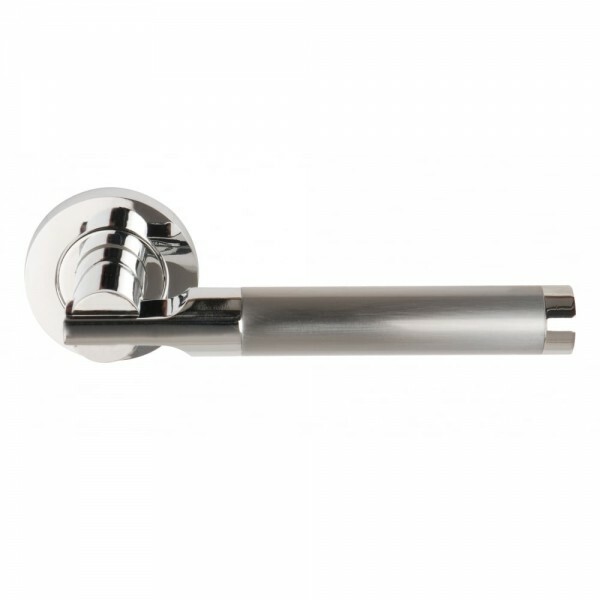 Range: ArgoFinish: Satin nickel/polished chrome plated (SNP/PCP)Type: Passage, privacy & smart privacyRose Type: Screw roseIncludes: Supplied as a pair with fixings & spindleDimensions:Width: 125mmHeight: 52.. 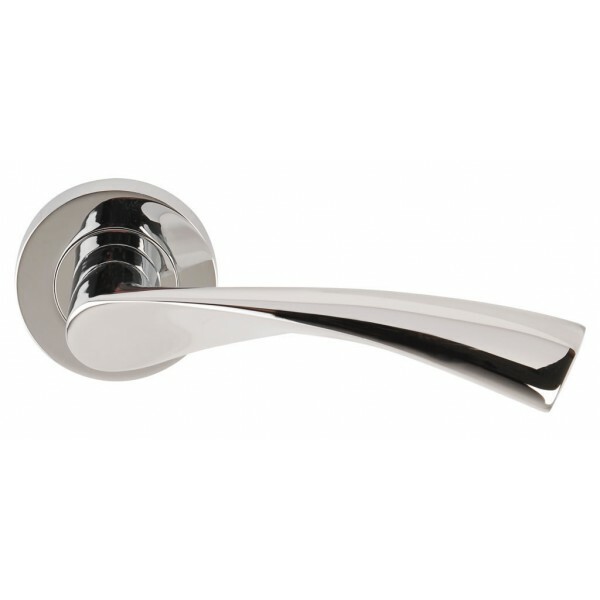 Range: AuraFinish: Polished chrome/satin nickel plated (PCP/SNP)Type: Passage, privacy & smart privacyRose Type: Screw roseIncludes: Supplied as a pair with fixings & spindleDimensions:Width: 119mmHeight: 52.. 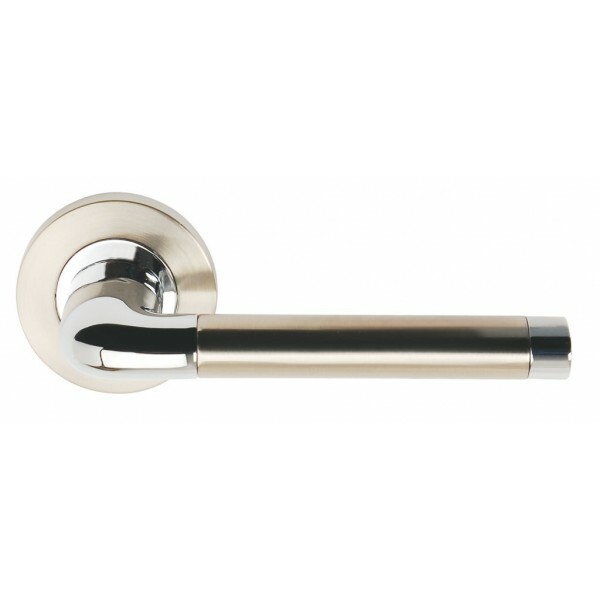 Range: ChronosFinish: Satin nickel/polished chrome plated (SNP/PCP)Type: Passage, privacy & smart privacyRose Type: Screw roseIncludes: Supplied as a pair with fixings & spindleDimensions:Width: 133mmHeight: .. 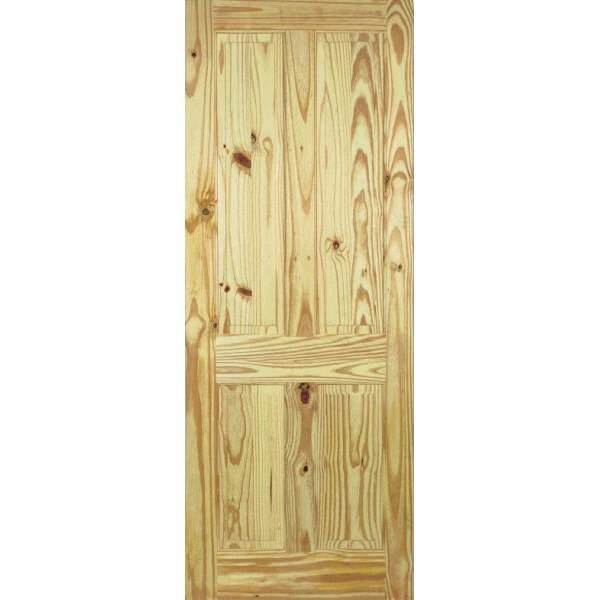 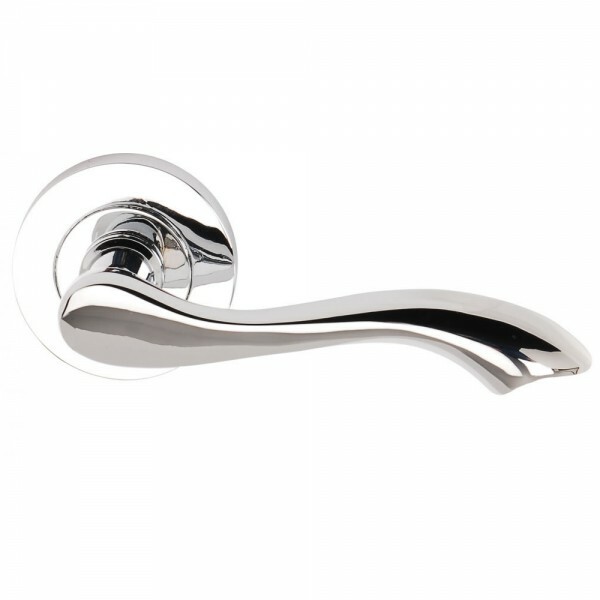 Range: FlexFinish: Polished chrome plated (PCP)Type: Passage, privacy & smart privacyRose Type: Screw roseIncludes: Supplied as a pair with fixings & spindleDimensions:Width: 125mmHeight: 53mmProjection:&nbs.. 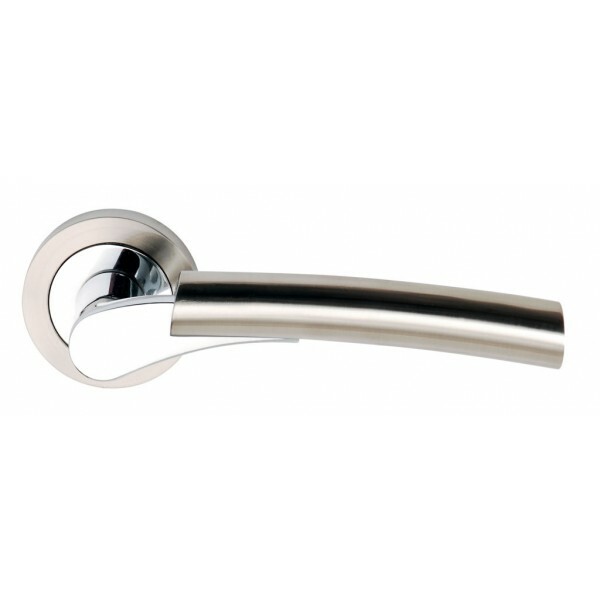 Range: SeriphosFinish: Polished chrome/satin chrome plated (PCP/SCP)Type: Passage, privacy & smart privacyRose Type: Screw roseIncludes: Supplied as a pair with fixings & spindleDimensions:Width: 145mmHeight:&nbs.. 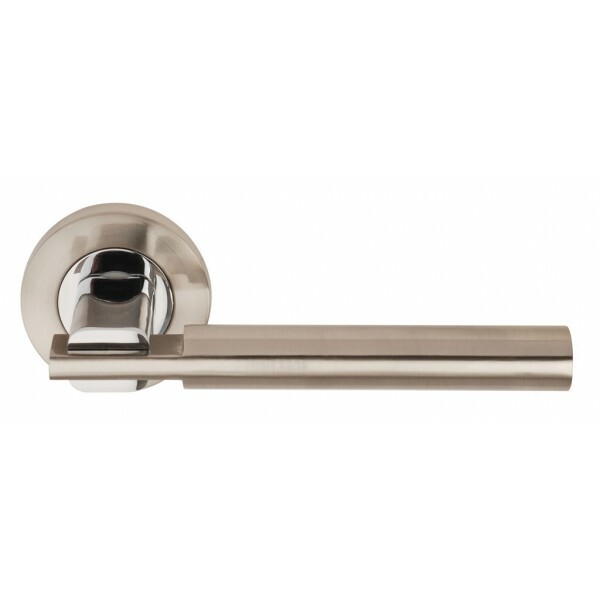 Range: UltimoFinish: Satin nickel/polished chrome plated (SNP/PCP)Type: Passage, privacy & smart privacyRose Type: Screw roseIncludes: Supplied as a pair with fixings & spindleDimensions:Width: 130mmHeight: .. 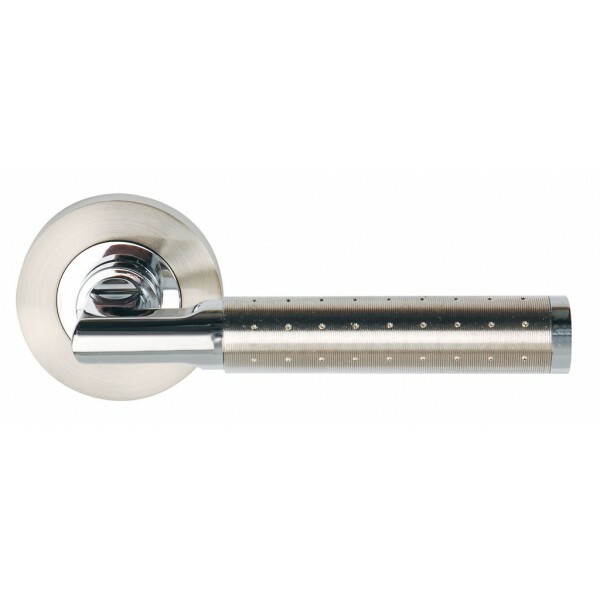 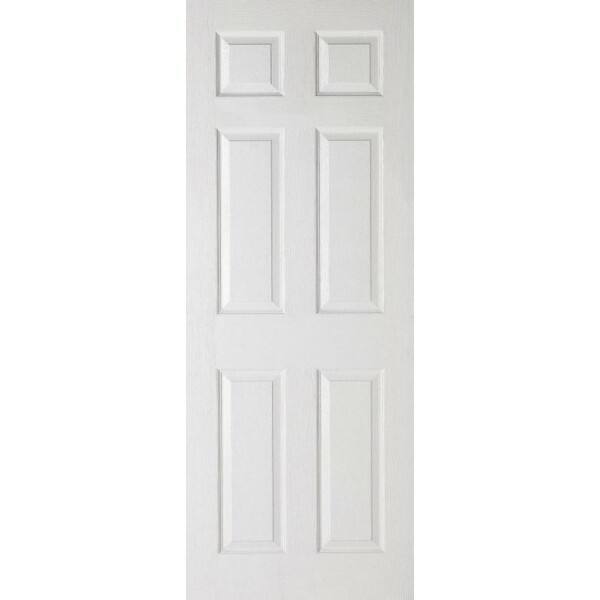 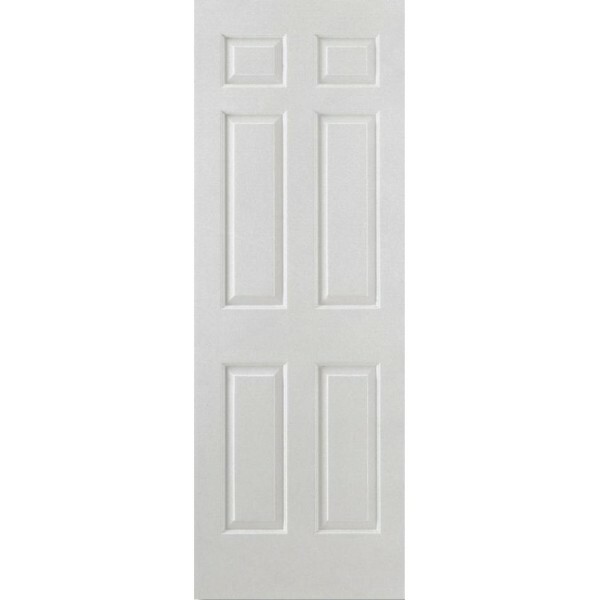 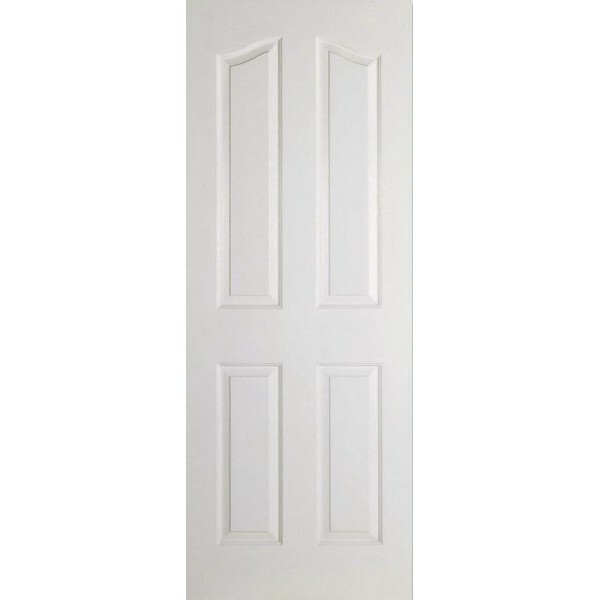 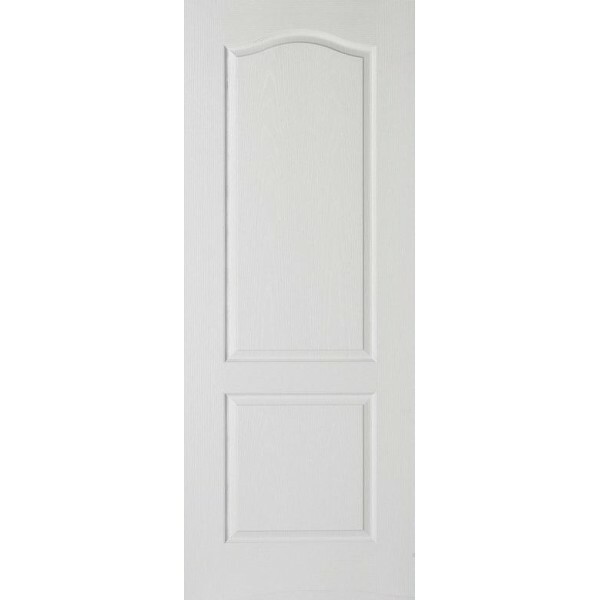 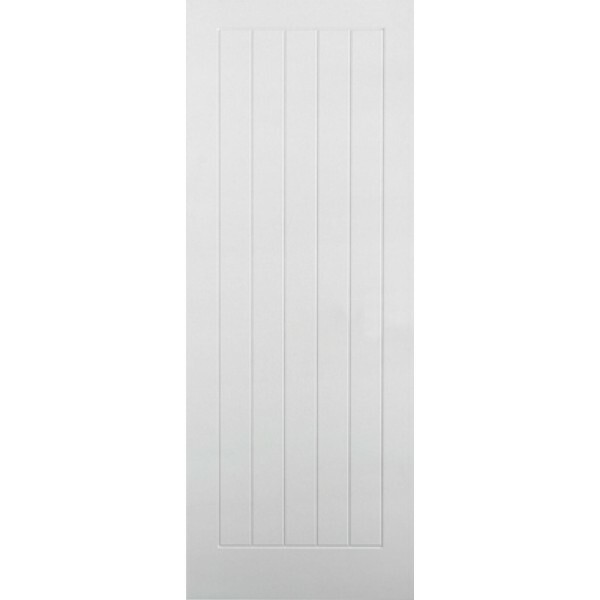 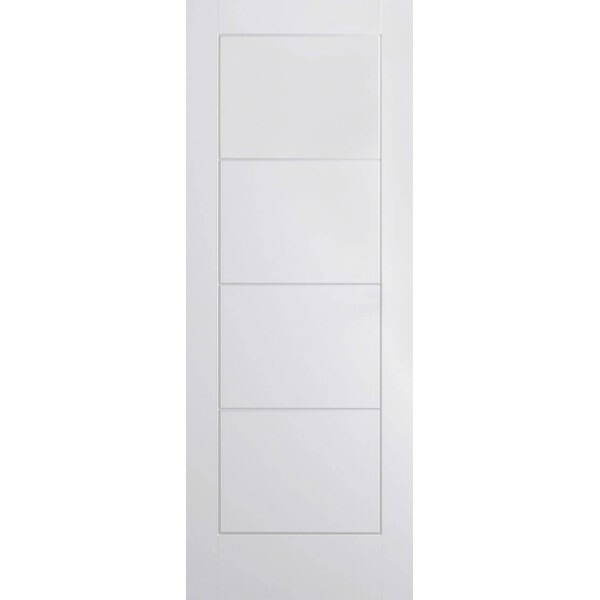 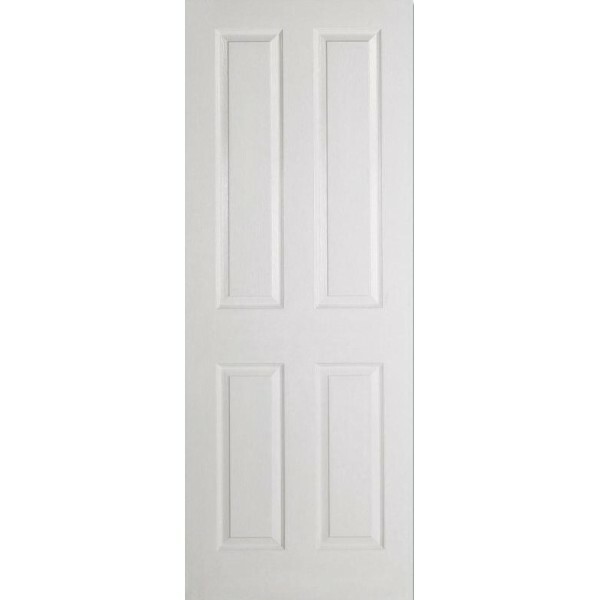 Range: VenusFinish: Polished chrome plated (PCP)Type: Passage, privacy & smart privacyRose Type: Screw roseIncludes: Supplied as a pair with fixings & spindleDimensions:Width: 119mmHeight: 52mmProjection:&nb..
Material: White Moulded (Semi Solid Core)..